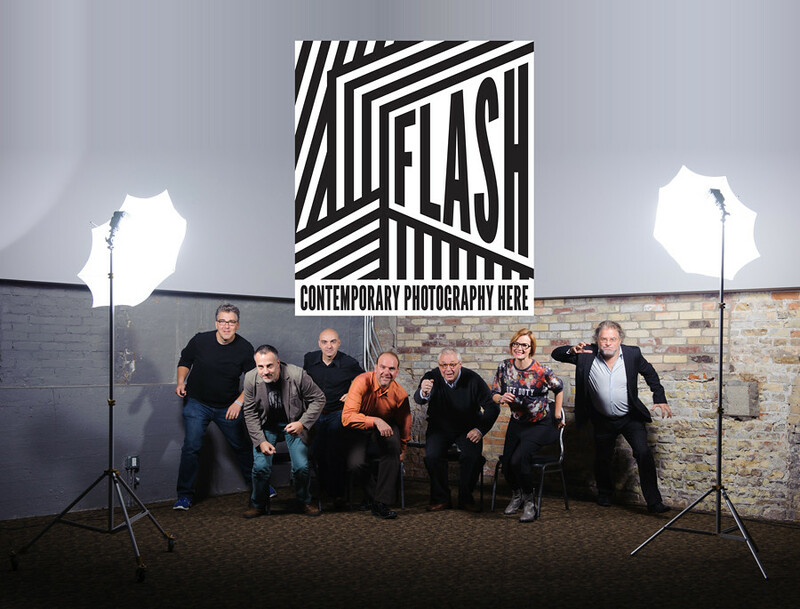 I helped organize the FLASH Photography Show (Jan 2015), featuring Pulitzer Prize Winner Barbara Davidson and 100 local photogs. My focus was on show promotion. I hosted a ton of blog posts on makebright for FLASH and pumped social media to raise visibility. We drew a crowd of 300 and had a waiting list of another hundred. 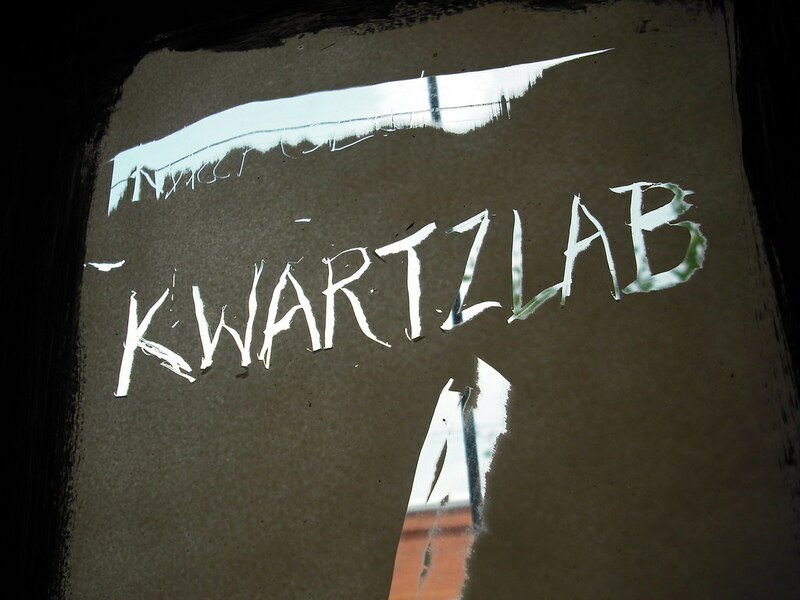 My third child: back in 2009 I helped create an amazing makerspace called kwartzlab in Kitchener. 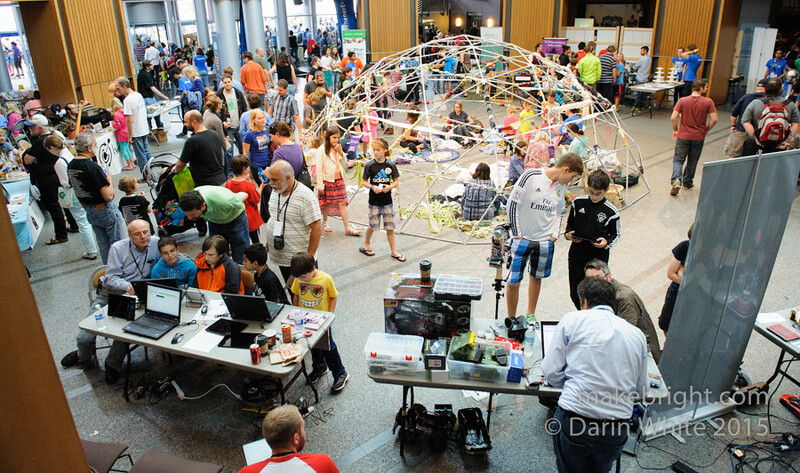 What started as an idea, became a community of makers that, 7 years later, is 65+ members strong, inspiring and supporting makerly endeavours around Waterloo Region. While I left in 2011 to create this jam, makebright, I am a diehard friend of kwartzlab and hang out with these makers on a regular basis.